Get the Old Masters Academy™ course free of charge by writing articles about fine art! 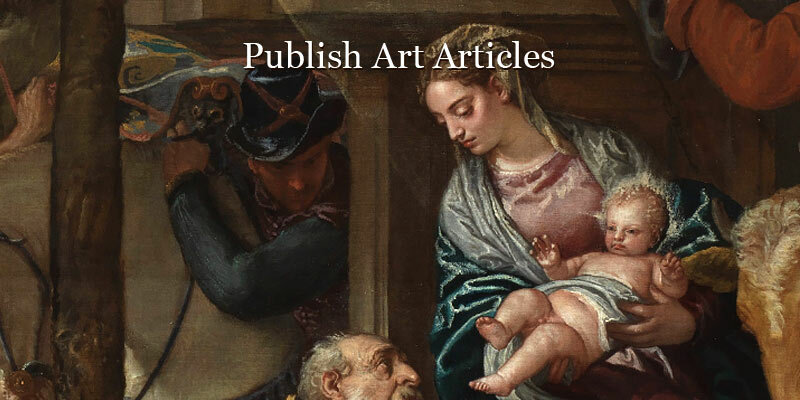 Publish 17 articles about fine art on this website to receive your free full membership. Each article must be unique, be more than 1000 words long, and be illustrated with more than 5 images. Articles should be on traditional fine art topics—about the art of the Old Masters from the Renaissance and Baroque periods, interesting facts about their lives, classical painting and drawing techniques, history of art, art museums, and similar subjects. Articles must be written in good English, spell-checked, and proofread. You will be notified via email if and when your article goes live. Inadequate entries may be discarded without notification.